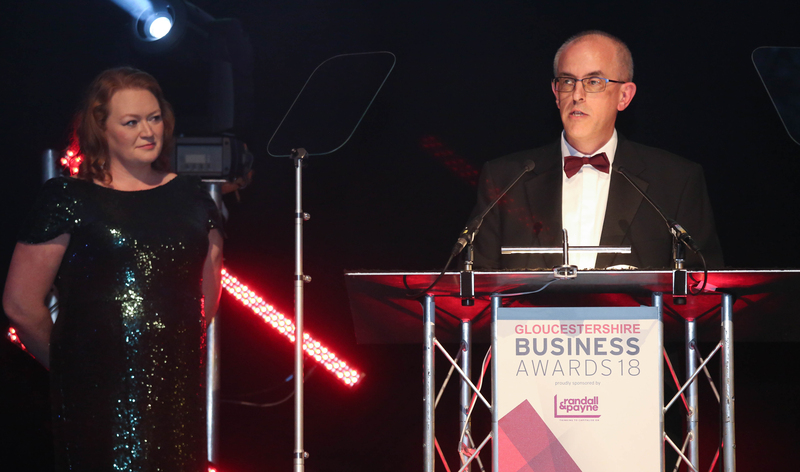 The GloucestershireLive Business Awards have established themselves as one of the most prestigious events in the local calendar since they were first held 22 years ago. 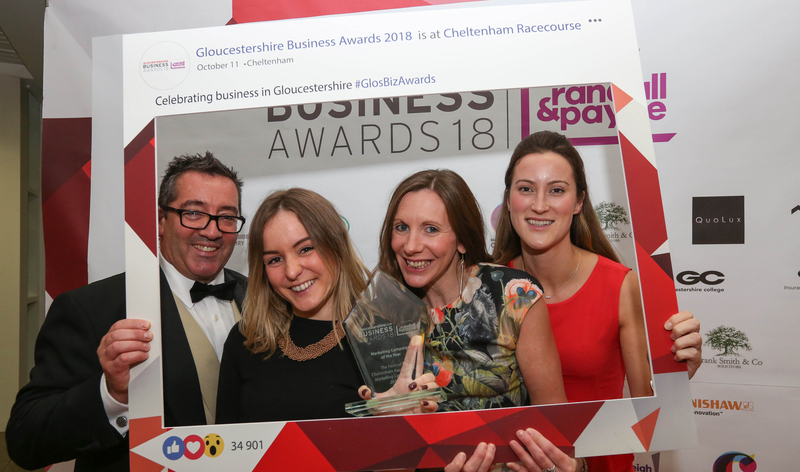 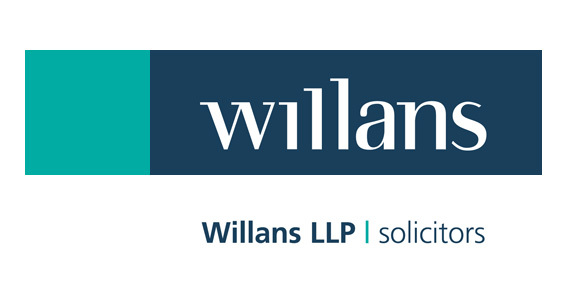 These awards are the ones to win – any company within Gloucestershire, whether public, private or third sector can enter, regardless of size or industry. 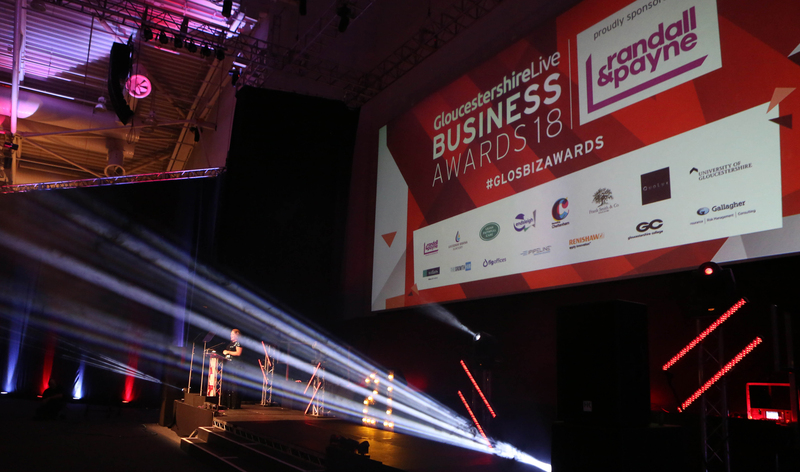 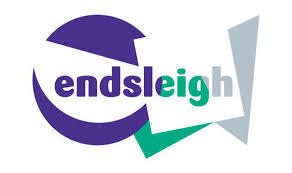 It is the must-attend event and the ideal opportunity for the business community in Gloucestershire to get together in a relaxed and jovial atmosphere to celebrate the area’s best and most innovative companies. 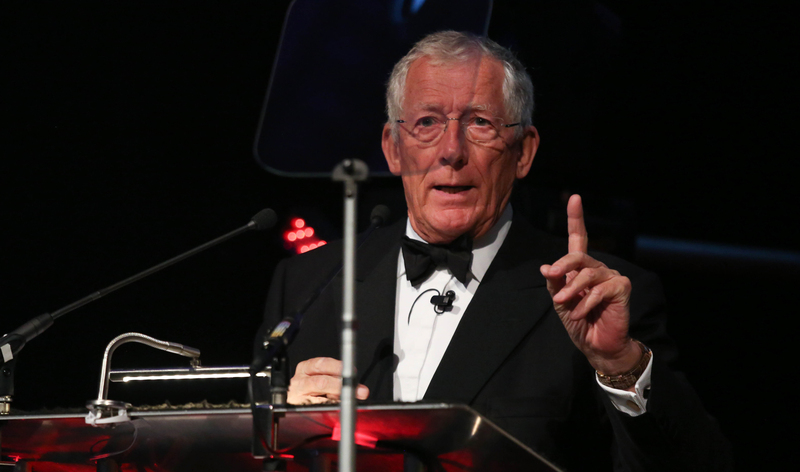 The black-tie awards ceremony is held at The Centaur, Cheltenham Racecourse on Thursday 10th October 2019. 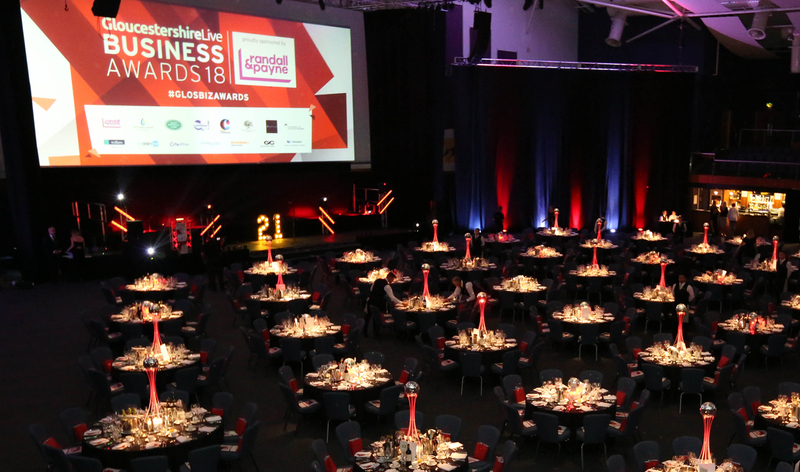 We are extremely proud to be headline sponsor of the Gloucestershire Business Awards for a eighth year in a row. 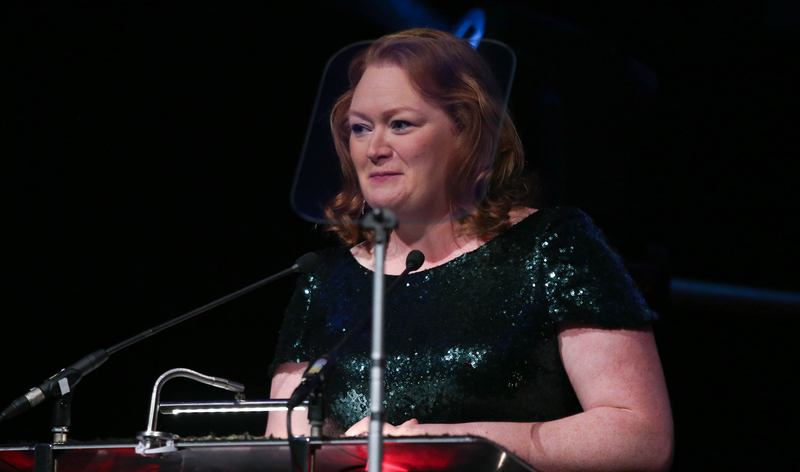 We recognise the importance of celebrating the contribution that so many great businesses make to our county. 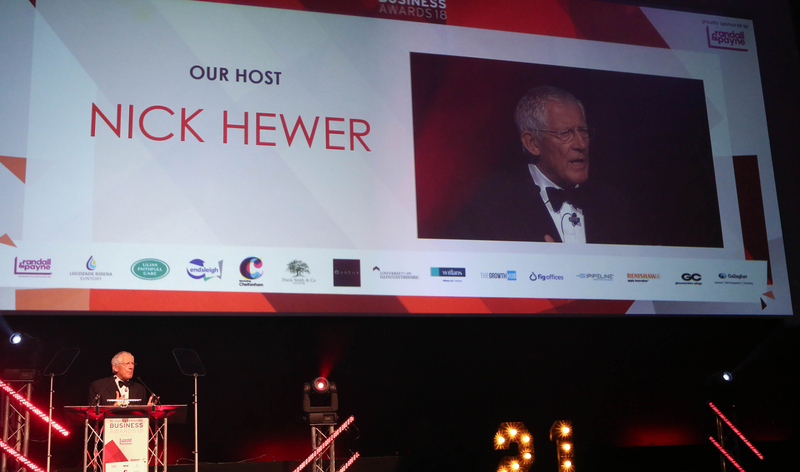 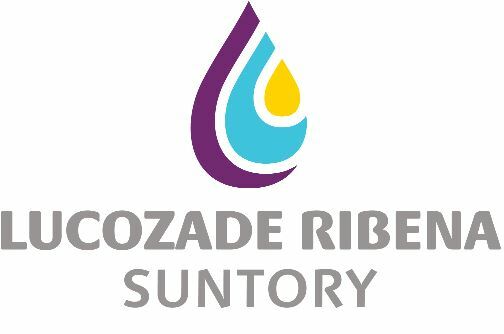 It is always inspiring to read the entries from such a varied range of businesses, from start up to long established, the more traditional to hi-tech, and everything in between.